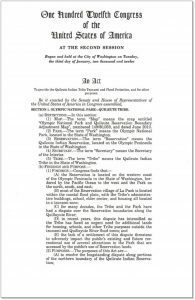 In 2012, after nearly 50 years of Tribal leadership fighting for what was rightfully theirs, President Obama signed legislation returning hundreds of acres of Olympic National Park land to the Tribe. This legislation helps to preserve the tribe’s rich heritage by allowing the people to move to higher ground away from impending tsunamis and continue to preserve their culture, their heritage, and their livelihood. Following the passage of this historic legislation, the Quileute Tribe was able to embark upon the Move to Higher Ground. The Quileute Tribe in La Push, Washington, have been indigenous to the Northwest Coast as long as history retraces the land and the stories of its people. For thousands of years, the Quileute people have used the soft inner bark of the cedar tree to line clothing, protecting them from the 115 inches of rain per year that falls in the Pacific Northwest. These indigenous people are masters at using the land’s raw materials to weave baskets, hand-carve tools, build canoes, and honor the sea. The Quileute People originally followed fish and game for hundreds of miles across the Olympic Peninsula and moved with the seasons. After the treaty with the U.S. government, the Quileute no longer had access to their aboriginal camps and villages and were left with just one square mile of beach front and floodplain. With so little developable land available, many critical facilities were forced to be located in tsunami and flood hazard zones. 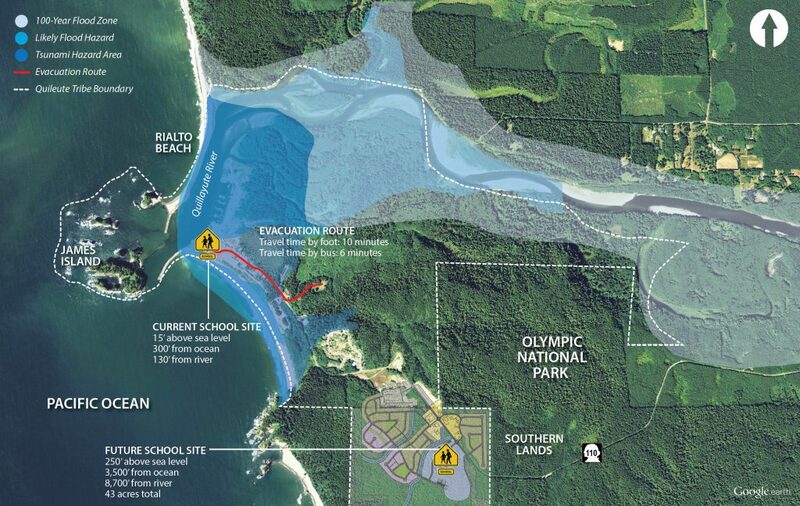 With your help, the Quileute can move to this new, higher land to continue their rich traditions in safety. Is Twilight helping with the funding? No, those associated with the Twilight franchise have not offered to fund this project. Is the U.S. government paying for any part of the move? Moving expenses were not included in the 2012 land grant. But the tribe may be eligible for funds from governmental funding programs, such as Indian Community Development Block Grants. 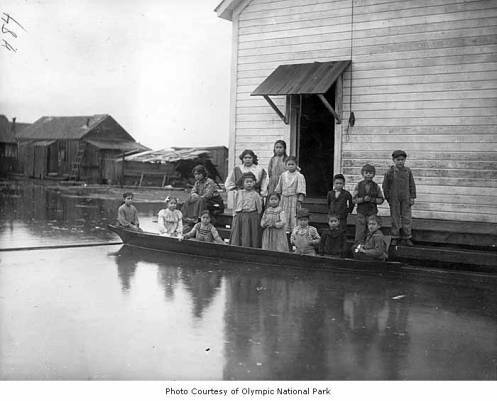 How much land was granted in the Olympic National Park? How can I learn more about the Quileute people? 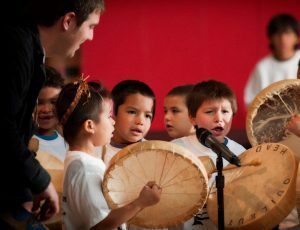 Visit QuileuteNation.org to learn about the rich culture and heritage of the Quileute people and about other ways to be more involved.